The Central Port is not only the most important investment project of the Port of Gdansk, but also one of the most innovative port projects in Europe. 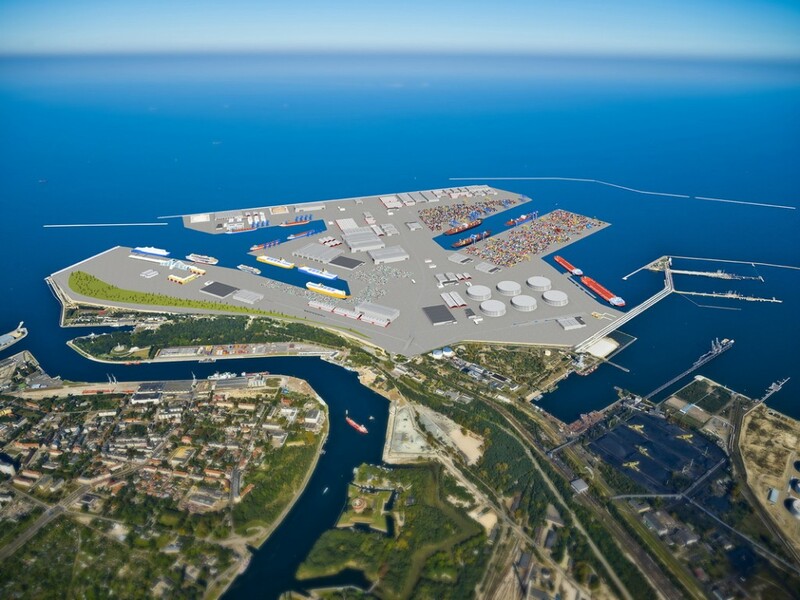 In terms of the scale of the investment, it is compared to the construction of Gdynia or Maasvlakte – a deepwater terminal complex within the Port of Rotterdam – and it is already drawing attention of investors from all over the world. – The Central Port is both an ambitious and complex project. With this investment, we have to take into consideration the development of the Port for the next several dozen years. A detailed multifaceted analysis, knowledge on economic prospects, and a solid outline – these are the first steps we are taking towards the execution of the Central Port project – says Marcin Osowski, Vice-President of the Board for Infrastructure. 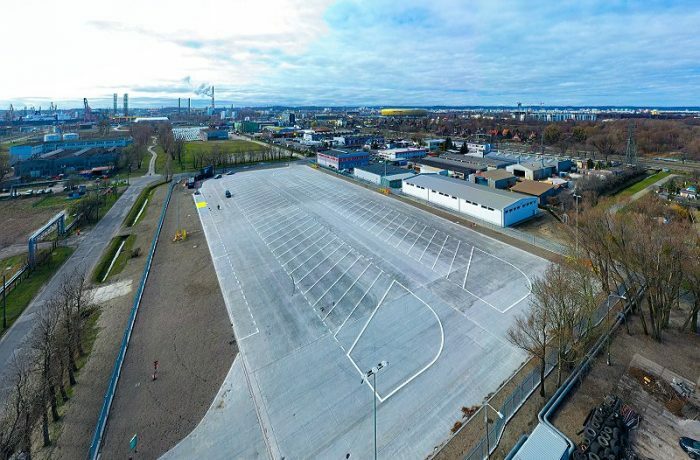 The preparation of the concept of the development of the Central Port is the responsibility of a consortium comprised of the Projmors Biuro Projektow Budownictwa Morskiego and Mosty Gdansk companies. – As part of the work, a multidisciplinary team of experts prepared forecasts of demand and passenger traffic, an inventory of the existing technical infrastructure, a geotechnical survey, an analysis of the natural conditions, and a preliminary archaeological research – lists Krzysztof Postola, Chief Designer of the Central Port at Projmors. The consortium places emphasis on defining the primary needs in terms of infrastructure and the directions that the Central Port should take on the industrial and logistics planes. All that for the period between 2025-2050. 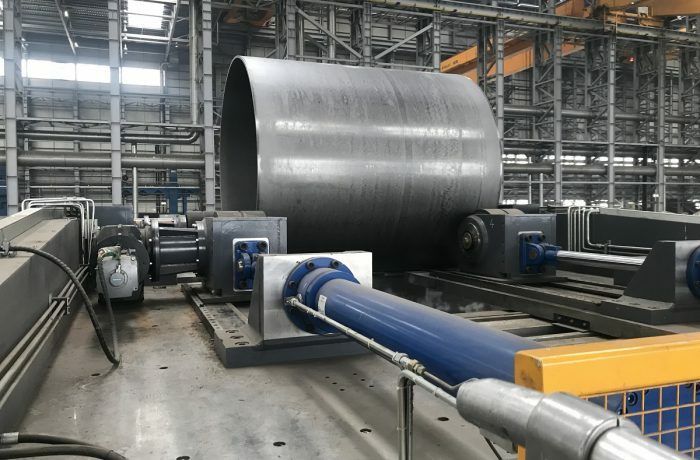 The next stage of the work will be aimed at planning out the arrangement of port terminals according to market needs, establishing the geometry of port canals, and determining the location of breakwaters. The consortium has already developed several initial concepts of the Central Port. Ultimately, in the spring of 2019, three concepts will be presented and one of them will be recommended by the Contractors. 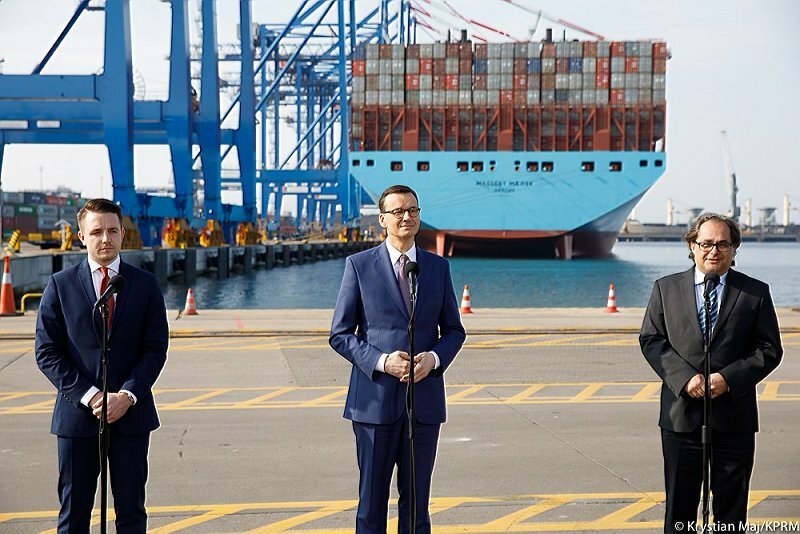 – The execution of the Central Port project is a significant leap in terms of the quality of infrastructure and the level of service offered by our port – adds Vice-President Osowski. – The Central Port will be constructed and financed as a public-private partnership. We are already holding talks with the world’s largest logistics operators and concluding new contracts, and we can see clearly that the investment is arousing huge interest. We have recently been visited by delegations from China, Singapore, the Netherlands, and the USA. Entities from these countries show a lively interest in the opportunities offered by the Central Port. The Central Port investment, with a planned surface area of about 500 ha and up to 8 terminals will make it possible for the Port of Gdansk to handle even up to 100 million tonnes of cargo a year.